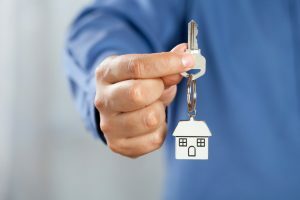 Moving home can be a stressful and time-consuming. Here at clean and tidy we can take some of that stress away. Where your property is owned or rented we can provide a one off deep clean, carpet cleaning or tailored home cleaning service. 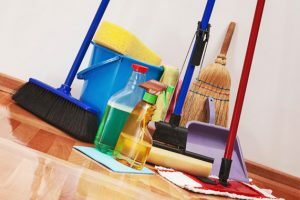 If you are looking to regain your deposit or would like your new home to be clean and tidy ready for you to move in we can help. We can also provide ground and property maintenance services if your needs stretch a little further. Please contact us to discuss your requirements and secure a quote. 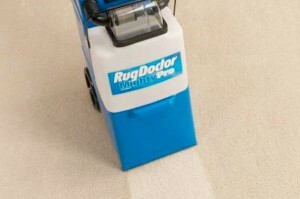 Our “RUG DOCTOR” will bring your carpets up beautifully and leave your home or work place feeling fresh. It helps you achieve professional standard cleaning to revitalise your carpets for a fresh-look. Rug Doctor Carpet Detergent contains a stain repellent to protect your carpet against stains and spills, long after it’s been cleaned. Our upholstery cleaning service can be carried out within your home, alongside or separately from carpet cleaning. Whether you’re away on a business trip or taking the family on holiday, our holiday service will provide a clean and tidy home on your return. We will call in to your property whilst you are away and provide a full house keeping service including washing and ironing of all your laundry and a full house clean. We can even maintain the garden for you. We can also restock all the essentials for your return! 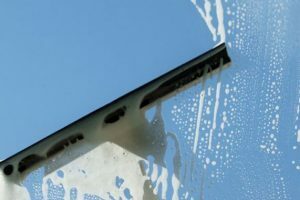 Clean And Tidy are now providing a Window Cleaning service throughout Thirsk, Boroughbridge, Ripon, Harrogate. We are the perfect choice for all your window cleaning requirements whether it be for a residential house or for offices.